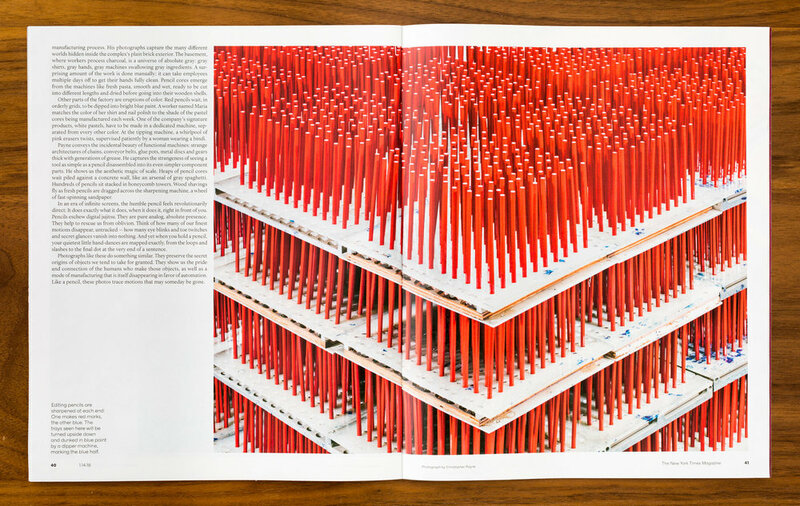 Christopher Payne’s photographs of the General Pencil Company are featured in this weekend’s New York Times Magazine. 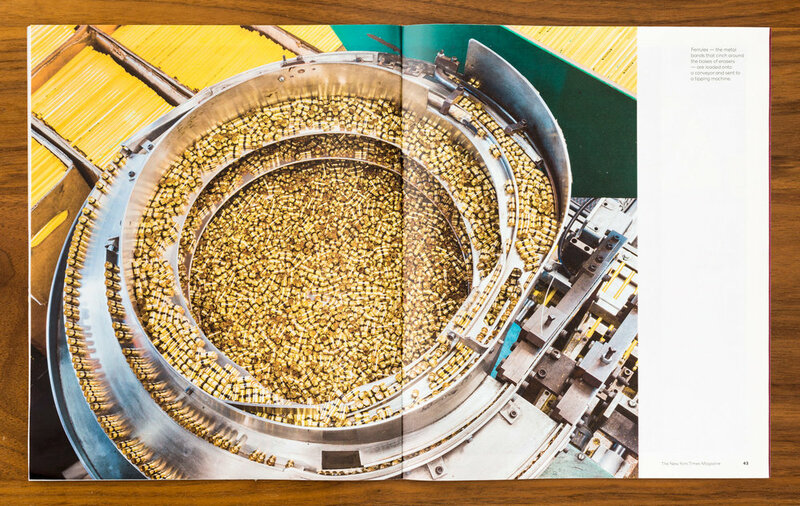 Founded in 1889, the family-owned factory has operated for six generations in Jersey City. Read the story online, and pick up a copy this weekend. 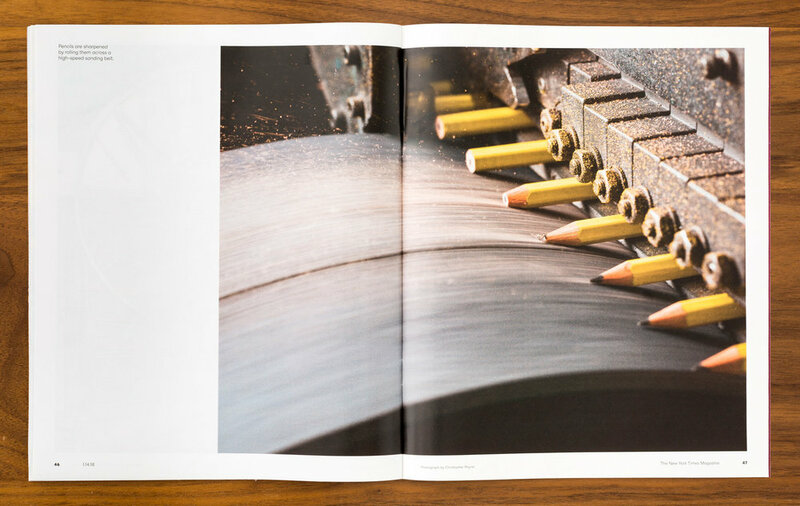 To see more of Chris's work, please visit his portfolio.